Action Comics #975, DC. It’s been years since the Superman books have had this kind of potency. 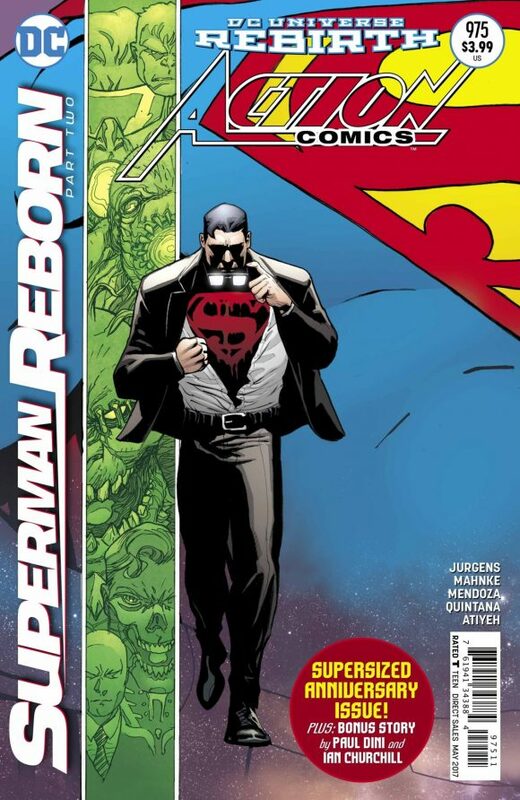 The Reborn crossover, which got off to a solid start in last week’s Superman #18, promises to bring all the major Rebirth plot points to a head, while simultaneously reaching back to the pre-Flashpoint days and further setting up the inevitable DCU vs. Watchmen epic. That’s a heavy lift but nothing that the rejuvenated Man of Steel can’t handle. This issue is by Dan Jurgens, Doug Mahnke, Jaime Mendoza and Wil Quintana. 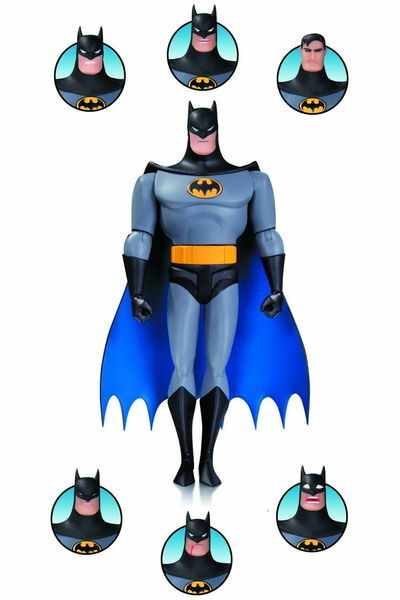 Plus, there’s a backup feature by Paul Dini, Ian Churchill and Michael Atiyeh. Silver Surfer #9, Marvel. I wish this title by Dan Slott and Mike and Laura Allred came out on a more regular schedule but I’ll take it whenever I can get it. 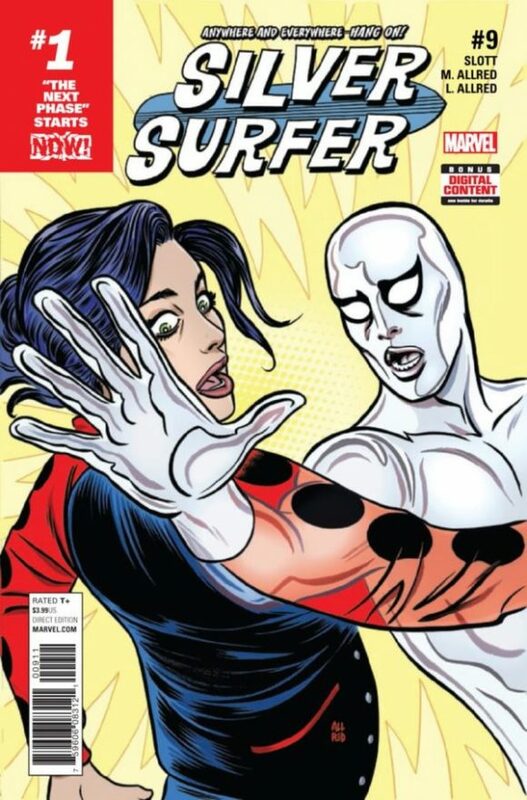 It’s the warmest comic book published by either Marvel or DC right now, which is something nobody ever expected to say about the Silver Surfer. 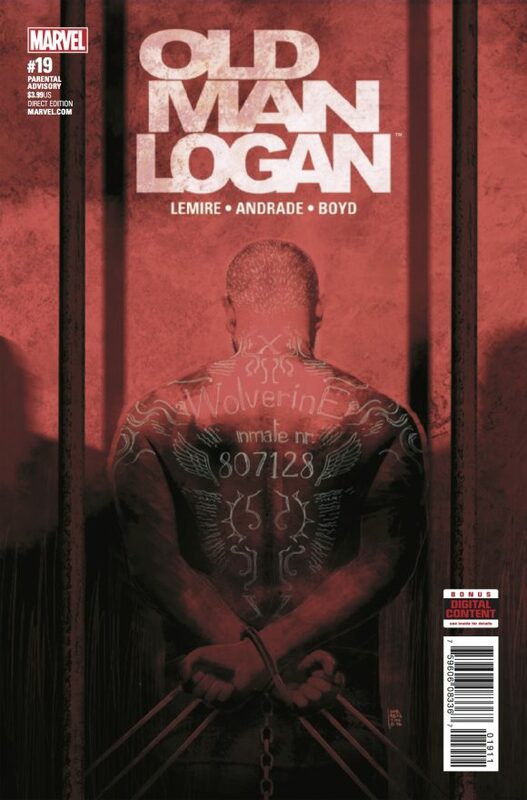 All-New Wolverine #18, Marvel. 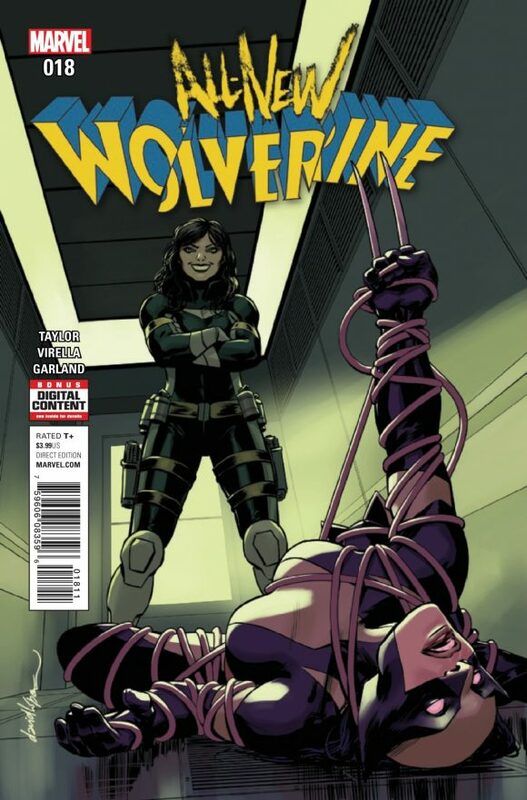 There’s a big movie about Laura the younger Wolverine out right now. Go see it. It’s really good. And read this comic by Tom Taylor and Nik Virella. It’s really good too. Kingpin #2, Marvel. OK, so last time I said it’s hard to make an unrepentant villain the protagonist of an ongoing comic. That’s still true. 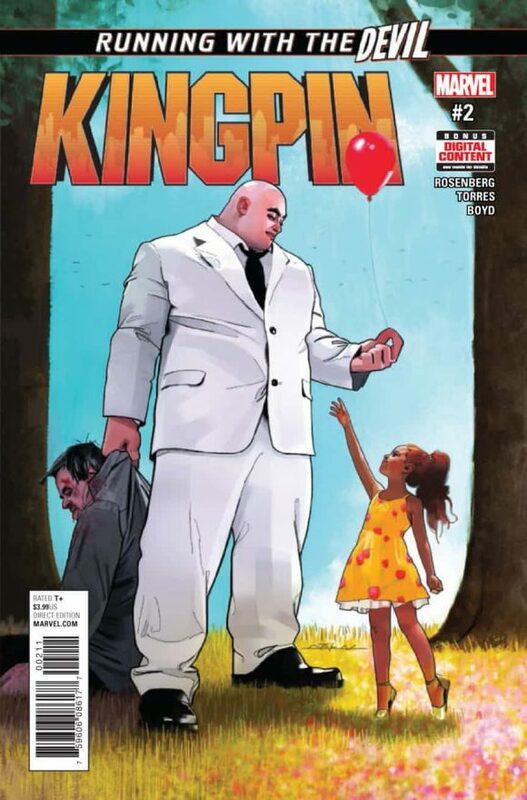 But I gave Kingpin #1 a try and it was intriguing enough for me to keep going. For what it’s worth, I hear Vincent D’Onofrio’s voice every time the Kingpin speaks. That’s a plus. By Matthew Rosenberg, Ben Torres and Jordan Boyd. 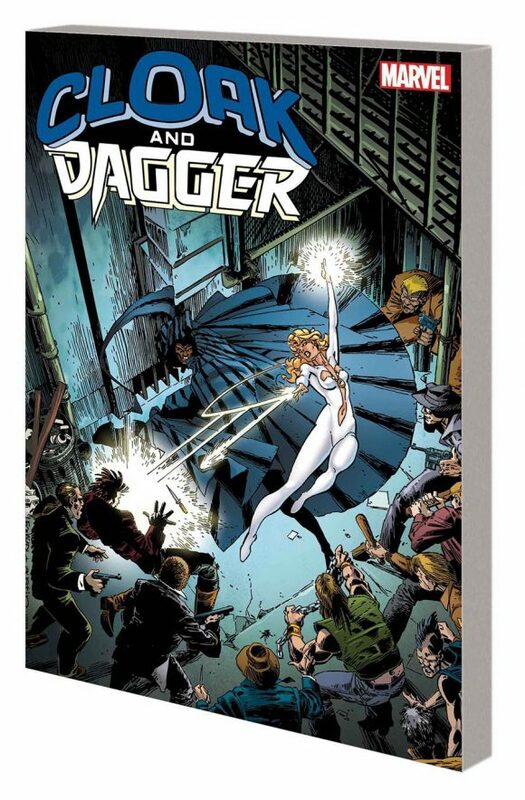 Cloak and Dagger: Lost and Found TPB, Marvel. Bill Mantlo and Rick Leonardi’s 1985 series, collected for the first time! 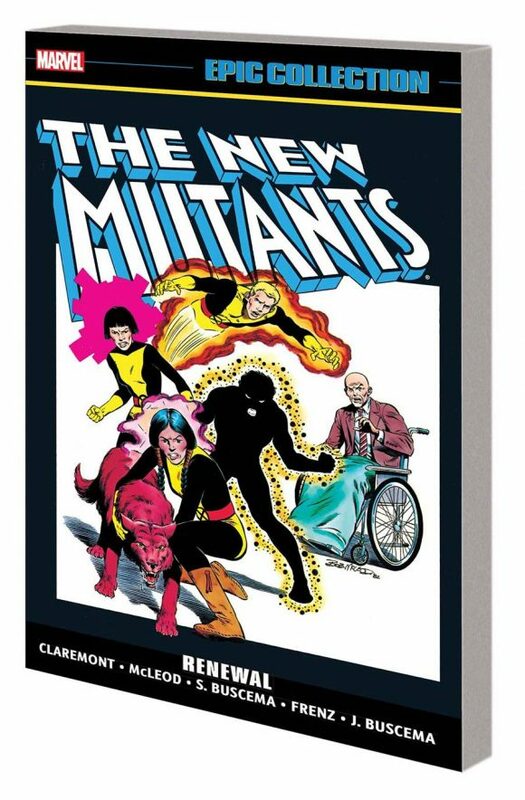 New Mutants Epic Collection: Renewal TPB, Marvel. The first appearances of the New Mutants characters from Chris Claremont and Bob McLeod. I think this New Mutants team is seriously underrated; Claremont did an amazing job of creating new and compelling characters that the reader instantly bonded with.